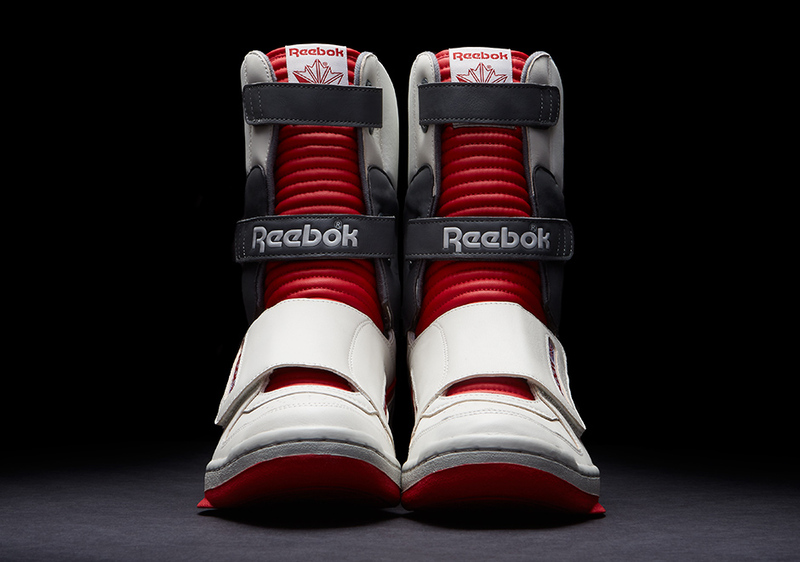 Fox Consumer Products has teamed with an impressive portfolio of licensing partners; showcasing everything from unique apparel to exclusive comic books to high-end collectables. 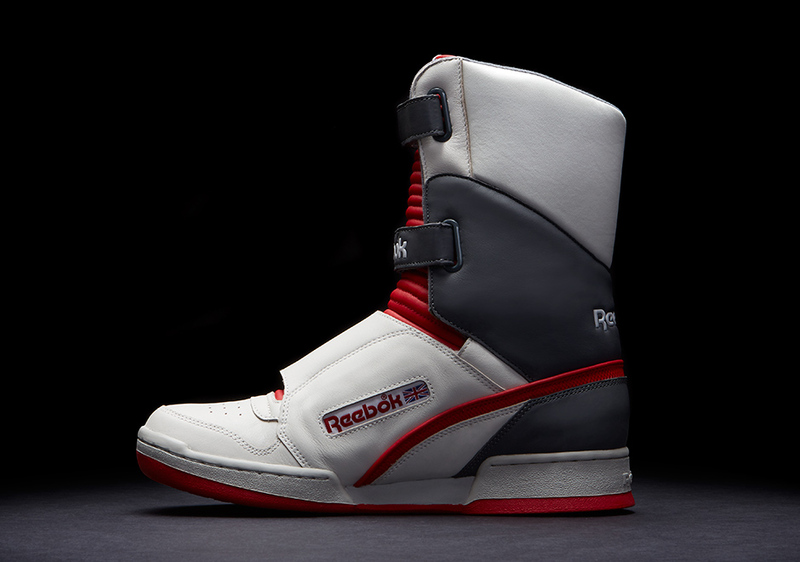 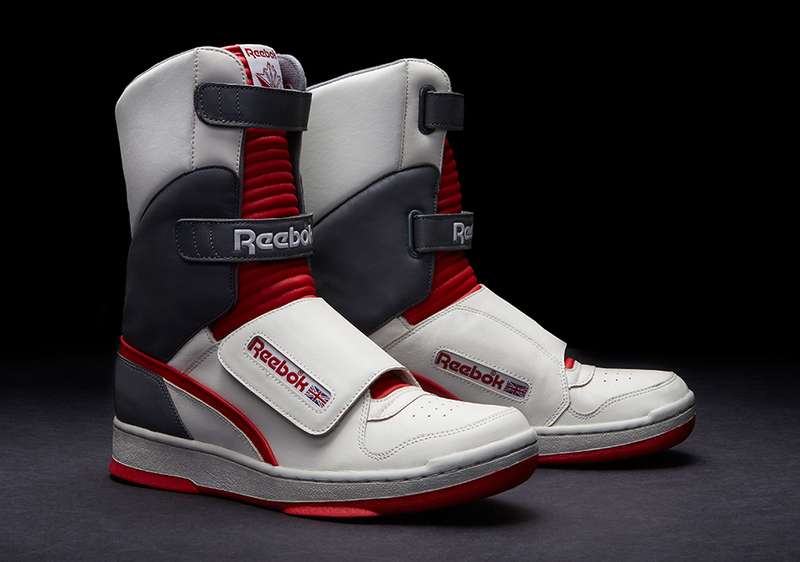 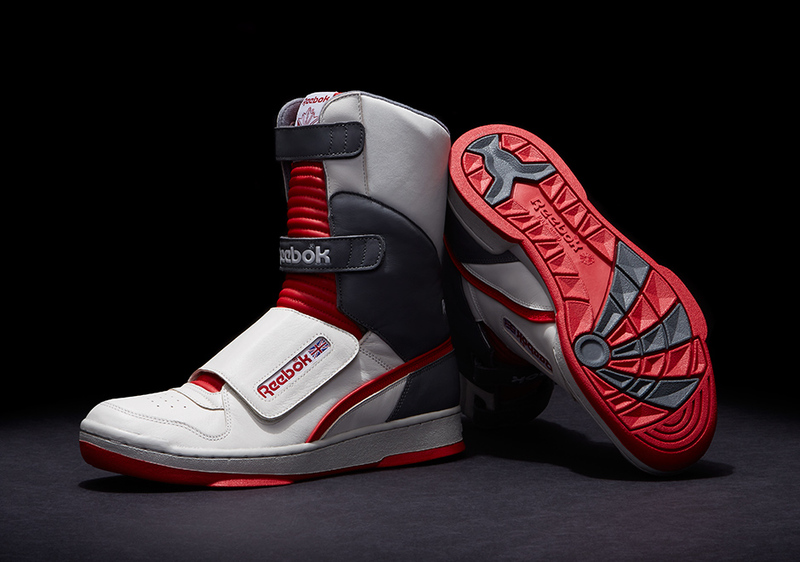 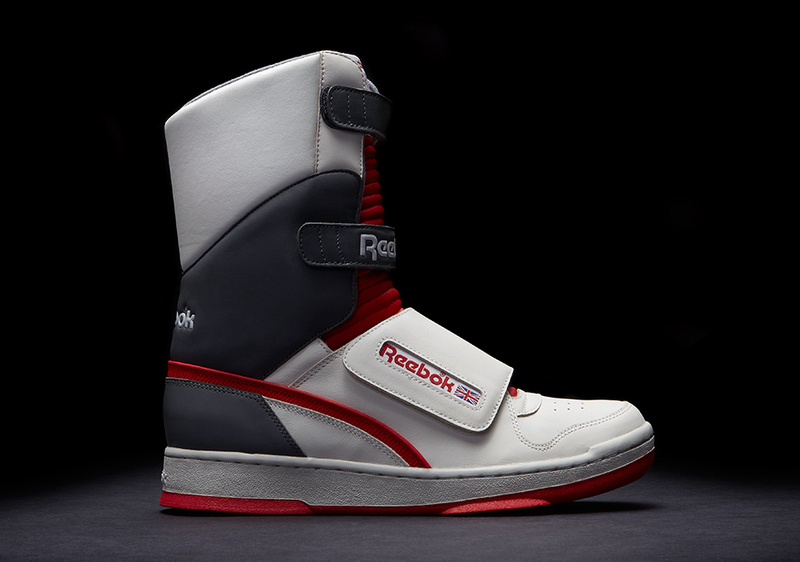 One of the most-requested licensed products, the Reebok Alien Stomper worn by Sigourney Weaver as Ellen Ripley, as well as the mid tops worn by Lance Henrikson as the Android Bishop, are being released by Reebok in limited edition to mark ALIEN DAY. 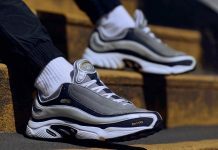 The ‘Alien Stomper’ pack comes in both a high and mid version, perfect for those wanting to capture a futuristic look, with block coloring and ribbed puffed stitching on the long tongue tab creating an out of this world kick. 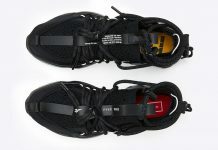 Bulky velcro fastenings create secure ankle casings in bright, colorways that are inspired by the aesthetic of planet LV 426 as featured in the film, mixed with neutral tones and red accents. 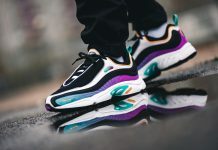 This one of a kind sneaker is designed for making a bold, style statement.